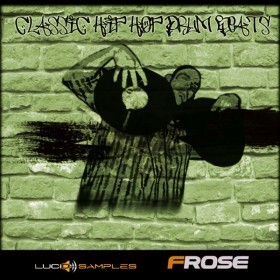 Here’s 10 instrumental beats in classic oldschool hip hop style right from the Frose. 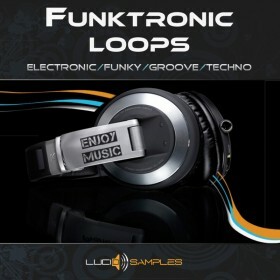 Every beat is decomposed into particular tracks which can be freely modified and mixed together. 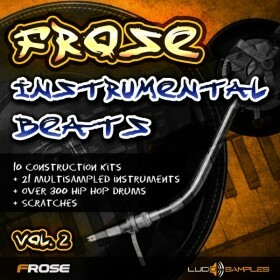 Additionally 231 drum samples, 14 multisample instruments, scratches and vinyl cracks are to your disposal. Mutisamples are in Gig format and it’s possible to import them to most of virtual samplers. Many samples were created by classic analog synthesizer and warmed legend reel to reel tape recorder AKAI GX 646. Hello! 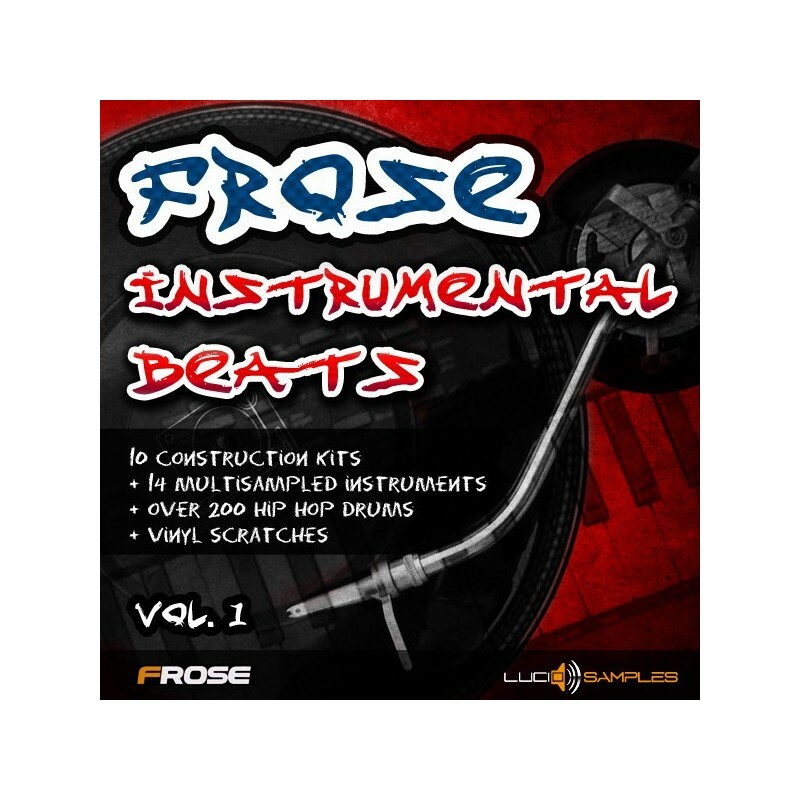 I’m Frose and I’m very honored to present to you my new pack of samples which is nothing more than: my desire to create new sounds, my work and many hours spent in the studio. Every sound, chord and beat of the drum represent my mood, my state and my passion. Most of ideas which I used were born between work on my solo album and the mental rest when I was listening to new vinyl which are always my greatest inspiration. During working on the whole material, as always I couldn’t resist doing it without my favorite machines i.e. Akai mpc 2500 and mpc 2000xl which were off only when I was sleeping. Of course, not only these two were participating in all the fun. I had the opportunity to try korg polisix and korg ms 20 as well as classic FM synthesizer from Yamaha. During my work on samples I was often a guest in my friends’ studio. At that moment they were also recording some material. 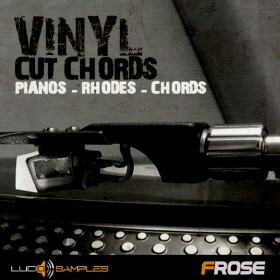 I could freely use the acoustic instruments from drums to guitar and piano Rhodes as well as strings. I turned this time spent with them into my own ideas and pure creativity. I had also time to record some samples on legendary tape recorder AKAI GX 646 which gave very nice and warm effect. I know that I’m giving you something which everyone can use in a very good way. This is what I wish for you from all of my heart.